Best hotels near Camp Nou stadium Barcelona. 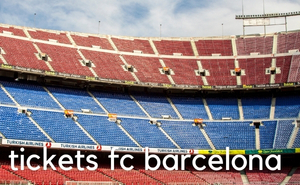 Book rooms at hotels near Camp Nou stadium by clicking on links on the map. Use your credit card to make a booking. Your credit card will not be charged until you check out of the hotel. For some hotels free cancellation is available. 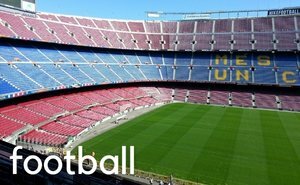 Camp Nou stadium is easily accessible by metro, bus and tram, so you can also book hotels in downtown Barcelona and easily get to the Camp Nou stadium by public transport or taxi. The newest 5 star hotel in Barcelona is the Sofia Barcelona - Rated Wonderful by guest reviews - which is on Barcelona's Diagonal Avenue and just a 5-minute walk from Camp Nou Stadium.